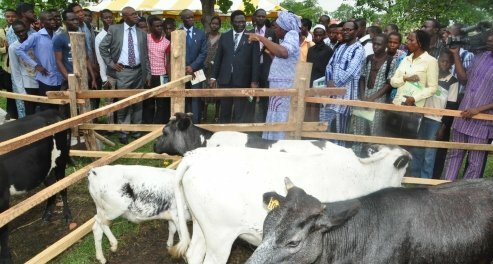 The Federal University of Agriculture, Abeokuta (FUNAAB), is holding its 16th Summer Biotechnology Training Course 2012 at the Biotechnology Centre, beginning from Monday, August 13, 2012. According to the Director, Biotechnology Centre, Professor Okanlawon Onagbesan, the Course starts by 10.00am each day and will end on Friday, August 17, 2012. The Vice-Chancellor, Professor Olusola Bandele Oyewole is expected to chair the Opening Ceremony.